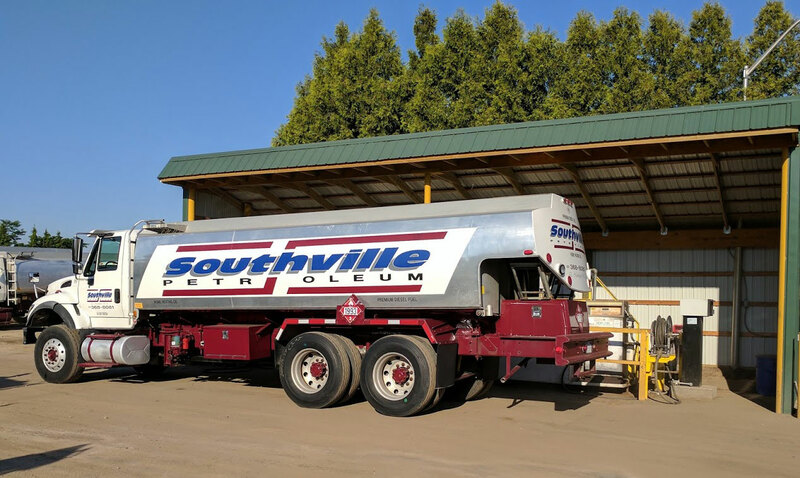 Southville delivers only premium ultra-low-sulfur #2 heating oil, because we know quality matters to our customers in Nassau and Suffolk counties. Ultra-low-sulfur heating oil is better for the environment, better for your equipment and better for your bill. It’s better for the environment because it burns extremely clean—producing far fewer harmful emissions than other types of heating oil. Every gallon of our home heating oil is custom blended with fuel detergents and stabilizers to maximize fuel efficiency. This cleaner-burning fuel helps your heating system run more efficiently, which helps you conserve fuel, reduces your need for service calls and helps increase the life of your heating equipment. We know how much you depend on us to get your heating fuel to you on schedule. It’s important to know you have access to a plentiful supply of fuel whenever you need it during the winter months—particularly with the unpredictable weather and extreme cold snaps we’ve experienced the last few winters. Members of our Gold Plan never have to worry about running out of fuel or calling for a delivery, no matter how cold it gets, because our convenient automatic delivery service is included in the plan. If you’re a will-call customer, you can count on us to fill your tank promptly. While in most cases, you don’t need to be home for fuel deliveries. If you prefer, you can ask us to let you know when we will arrive within a three-hour window. You can depend on our driver to be there as promised. If there is an unforeseeable delay, such as unpredictable traffic or weather issues, our dispatcher will contact you with updated information. We gladly accept cash, credit cards (MasterCard, Visa, Discover, American Express) and personal checks for customers with an established payment history. There is never an additional fee when you use any of these payment options. Keeping prices fair is a big part of the value we offer. But a lot of factors contribute to heating oil prices—everything from the weather to global politics can influence the energy markets. That’s why we offer easy-to-understand price protection plans and monthly payment options designed to help you save money and keep your heating bills manageable no matter what happens with heating oil prices. If you worry about seasonal increases in fuel needs—and the higher bills that come with them—we encourage you to take advantage of our Budget Plan. It offers predictable bills no matter how much fuel you use. If you are concerned about swings in the price of oil, please ask us about our Price Protection Program, which offers you protection from oil price volatility that can come from extreme cold or other factors. If you are receiving heating fuel payment assistance from the Home Energy Assistance Program (HEAP), we are here to lend a helping hand as well. Simply provide us with the required information when you contact us, and you will be all set! Are you ready to pay a better price for your heating oil? Contact us today to set up your home heating oil delivery account today.